on the same side… facing life’s challenges together? A relationship is a dynamic pattern of advancing and retreating ‘energies’. 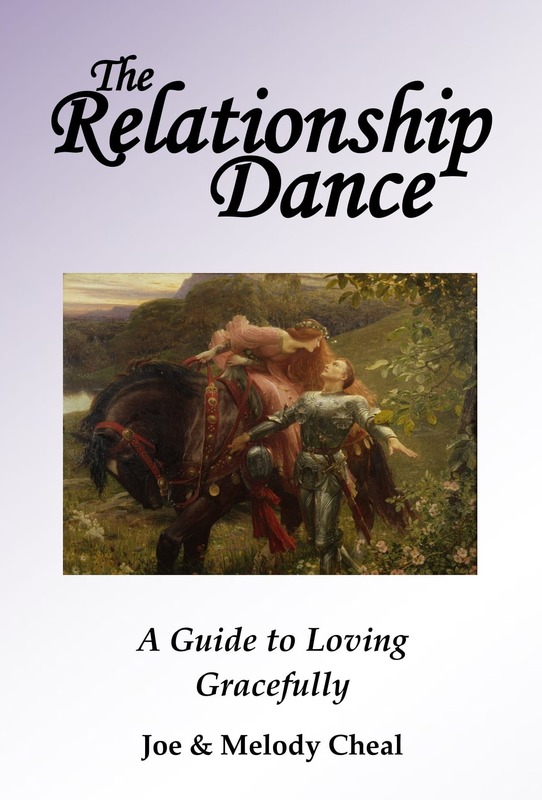 A healthy relationship is a graceful dance of balanced and constructive interactions. Indeed, the quality of your life is determined by the health of your relationships. share happiness and meaning with a loved one!